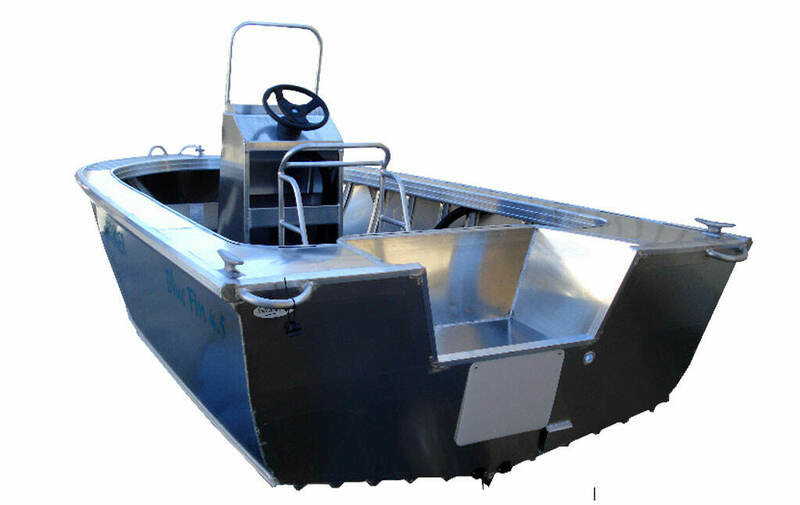 Bluefin Boats was established in 1999 and are established as a leader in Aluminium Boats. 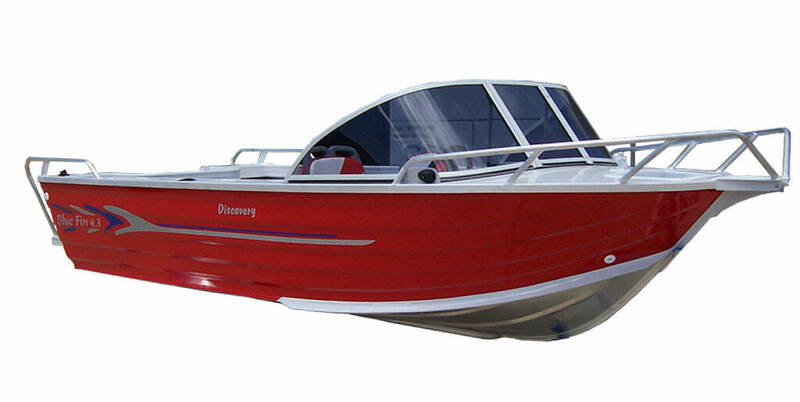 With a range in excess of 75 models including dinghies, punts, runabouts, bow riders, cabin boats and our market leading sportsfishing boats. 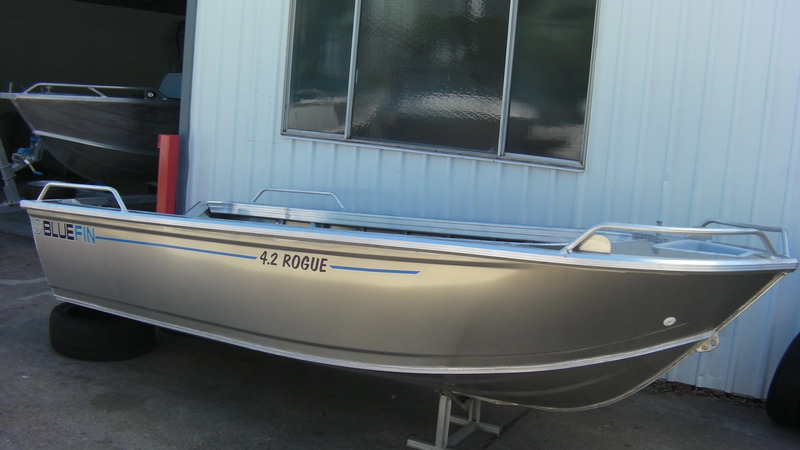 Whether you’re into family boating, recreational angling, skiing, diving, tournament fishing or just enjoy spending time on the water, we are confident that we have a model to suit your needs. Every member of our TEAM embraces the BUILT WITH PRIDE motto that is affixed to each and every boat that we manufacture. For Bluefin its more than just a statement, but a passion for the product ensuring it is delivered to the highest possible standard. 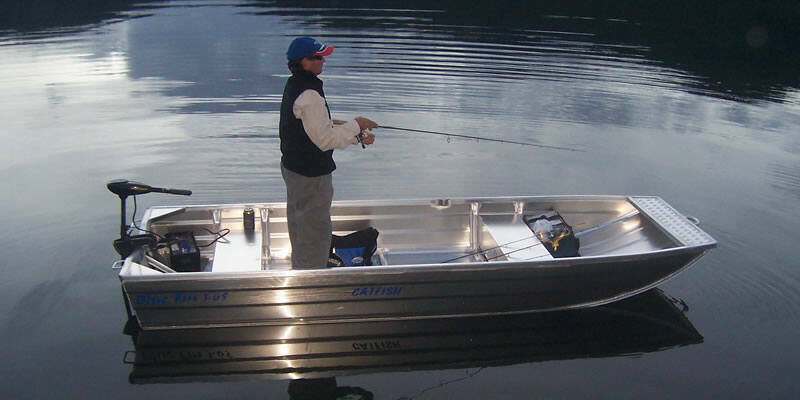 When it’s a Bluefin Boat you know it has been BUILT WITH PRIDE.